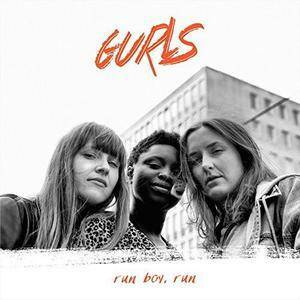 This is a collection of songs referring to the female rear-end, created with songs from the rap, hip-hop, R&B, and dance genres of the 1990's. If you like to wiggle it, jiggle it, finger it, or just admire from afar, this is for you. 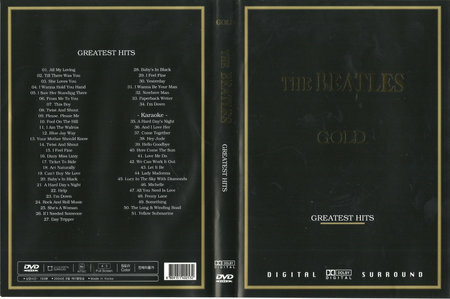 Both discs, which were sold individually, are downloadable as one file with the FLAC file in two parts. While the cover and songs are sexual in tone, all of the songs are "radio friendly"/clean mixes. Rohey Taalah: Vocalist from Oslo. Studied jazz in Trondheim, and has taken the Norwegian music scene by storm in the past year with the quartet Rohey. She received the Trondheim Jazz Festival’s talent award in 2015, and the jury’s reasoning was as follows: ‘The Trondheim Jazz Festival’s talent award in 2015 is being given to a free and fearless singer with genuine curiosity and immense energy in everything she does. She is unusually distinctive and powerfully expressive, and is also an extremely talented songwriter.’. 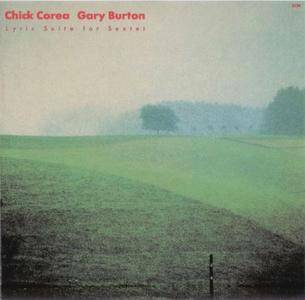 The Lyric Suite for Sextet joins the unparalleled duo of Chick Corea and Gary Burton with string quartet for a combination soon to be repeated with the release of Hot House. Through an erratic and sometimes disjointed hall of mirrors, it explores a series of never quite fully formed ideas. The opening notes of this then unique collaboration create a thriving and exuberant sound that permeates every moment that follows. Burton’s liquid runs, especially in “Waltz” and in “Dreams,” bring forth all the music’s chambered revelry as Corea weaves nimbly through every sprung carnation left in his footfall. From the brief yet enthralling “Rollercoaster” to the ebullient “Finale,” feelings sweep us away, and are swept away by, their own intensity. 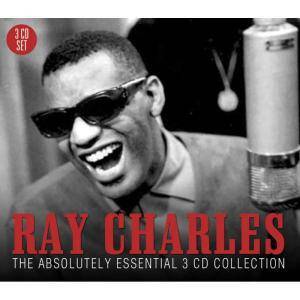 This three-disc box from Proper Records collects 60 vintage early tracks from the incomparable Ray Charles, including his classic singles “What I Say” and “I Got a Woman,” as well as fine versions of “Rockin’ Chair Blues,” “Get on the Right Track, Baby,” “Night Time Is the Right Time,” “Mess Around,” and “Lonely Avenue,” among countless other minor masterpieces. It’s no secret that this guy could sing, but the country-gospel passion he brought to these secular songs was nothing less than the merging of Saturday night and Sunday morning, with love at the center – the very birth of soul music. Charles recorded frequently throughout his career, but if these 60 sides were all he had ever done, his legacy would still be more than assured. 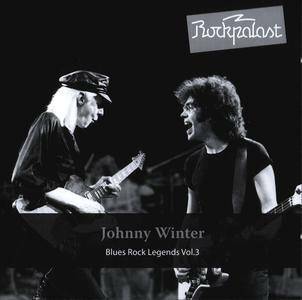 Rockpalast: Blues Rock Legends Vol. 3 is a two-CD live album by guitarist and singer Johnny Winter. 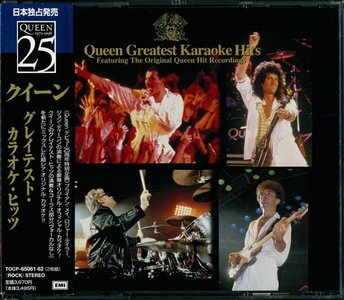 It was recorded on April 21, 1979, at the Grugahalle in Essen, Germany. It was released in Germany by MIG Records on February 25, 2011. This performance was originally broadcast live on the television show Rockpalast. The concert that night was by the J. Geils Band, followed by Patti Smith, and then Johnny Winter. 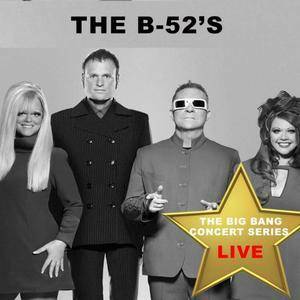 The first of many acts to cement the college town of Athens, Georgia, as a hotbed of alternative music, and one of the first American new wave acts to fuse retro-styled rock & roll with dance-friendly rhythms, the B-52s took their name from the Southern slang for the mile-high bouffant wigs sported by singers Kate Pierson and Cindy Wilson, a look emblematic of the band's campy, thrift-store aesthetic. The five-piece group, which also included vocalist Fred Schneider, guitarist Ricky Wilson (Cindy's older brother), and drummer Keith Strickland, formed in 1976 after a drunken evening at a Chinese restaurant; the bandmembers had little or no previous musical experience, and performed most of their earliest shows with taped guitar and percussion accompaniment. James Last was a German big-band leader with a large fan base in Europe, although he never had a comparable following in the United States. 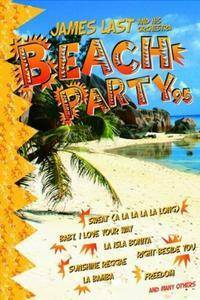 Last's trademark was arranging pop hits in a big-band style; his series of "party albums" became equally well-known. Over the course of his career, he sold well over 50 million albums. Liszt had a particular affection for the music of Schubert whom he considered to be “the most poetic musician who ever lived”. Ordered according to key relationships rather than the narrative content of the verse, his transcriptions of Schubert’s two great song cycles, Winterreise and Schwanengesang are outstanding examples of the genre and formed a popular part of his concert programmes during his years as a travelling virtuoso. 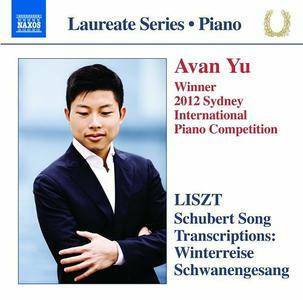 Avan Yu, one of Canada’s most exciting pianists, won the Gold Medal at the Canadian Chopin Competition at the age of seventeen. 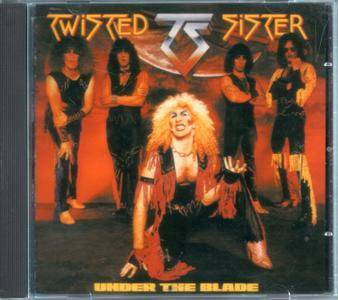 Under the Blade is the debut studio album by American heavy metal band Twisted Sister, released on Secret Records on September 18, 1982. It featured a very brutal and rough sound which was eventually totally ignored on a remixed re-release by Atlantic Records on July 14, 1985. The re-release also added a remixed version of the song "I'll Never Grow Up, Now", the band's long forgotten 1979 single. Under the Blade has sold over two million copies worldwide. In 2005, Under the Blade was ranked number 387 in Rock Hard magazine's book of The 500 Greatest Rock & Metal Albums of All Time. 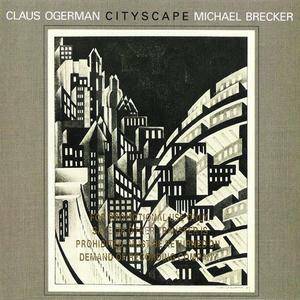 Cityscape is the 1982 collaborative album between Claus Ogerman and Michael Brecker. This was reissued by Warner Archives on compact disc in 1995, remastered by Lee Herschberg. 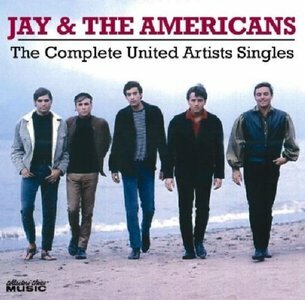 Having successfully brought to digital light the original mono single masters of Jan & Dean and Gary Lewis & the Playboys, we felt it was time to tackle the complete singles of another great 60s single band, Jay & the Americans! And when we say tackle, we mean we really put our shoulders into this one this set comes in at three CDs and 66 tracks strong! That s the A and B-side of every single in their original mono single mixes, virtually none of which have appeared on CD, all remastered from the original single master tapes that have laid dormant for decades, plus two promo-only tracks. Once again, Ed Osborne produced and annotated the set, and got quotes from Americans Sandy Deanne (Yaguda), Marty Sanders and Kenny Vance (Rosenberg). Single sleeves and photos round out the booklet. Includes the Phil Spector production Things Are Changing , which was written by Spector and Brian Wilson! 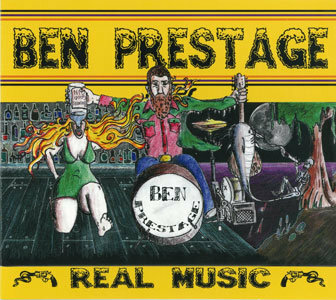 Don't miss this magically momentous Collectors Choice Music exclusive.